If you or a loved one have been injured in a car crash that was caused by someone else’s negligence, you can count on the Simpson Law Group to have your back. We are learning of a bad wreck that happened at a Chula Vista intersection recently and we know that it was not the way that anyone involved wanted to end their year. The incident happened on December 26 at the intersection of Telegraph Canyon Road and Paseo Ladera. 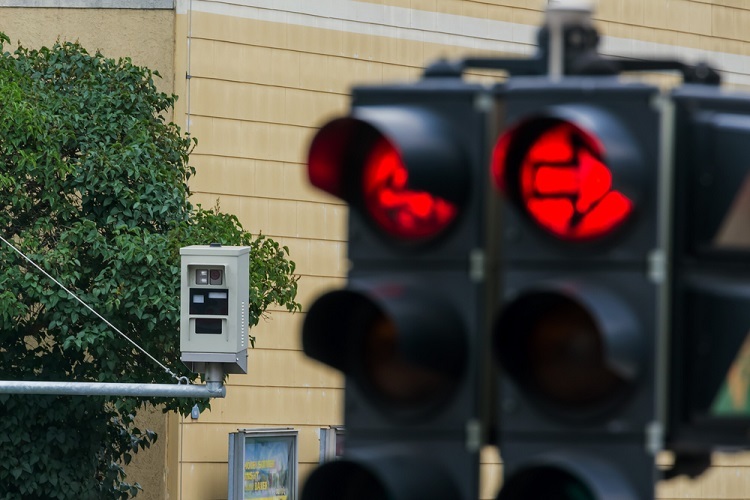 At the Simpson Law Group, we know that, all too often, people run red lights because they were driving while distracted by something in their vehicles. When a person is busy on their phone or another device, they drive carelessly. While we do not know for sure why this driver ran the red light, we know that the incident could have been worse. When you need a San Diego car accident attorney, you can count on us to secure the compensation you deserve. California is a busy place with millions of citizens and millions of visitors as well. That means that we also have our fair share of vehicle accidents. When we look at the latest numbers for the state, we can see just how dangerous the driving landscape is. In San Diego for the same year, there were combined more than 9,000 injuries and fatalities. The medical costs of repairing these injuries can become tremendous and that number will skyrocket if rehabilitation is needed for a victim to make a full recovery. Will your insurance cover all of these expenses? Again, we are not sure why the driver in the story above ran the red light, but they certainly could not have been paying attention. Distracted driving has become more and more of a problem as technology has expanded. In California, we also know that those who drive while impaired by drugs or alcohol cause 27% of all traffic-related fatalities. When another person is responsible for your injuries, they should be held accountable. If you or a loved one have been injured in a car crash that was caused by someone else’s negligence, you can count on the Simpson Law Group to have your back. Our knowledgeable and experienced team will work with you to secure the compensation you deserve for all of your accident-related expenses. When you need a San Diego car accident attorney, you can contact us by clicking here or calling 619-236-9696 for a free consultation.